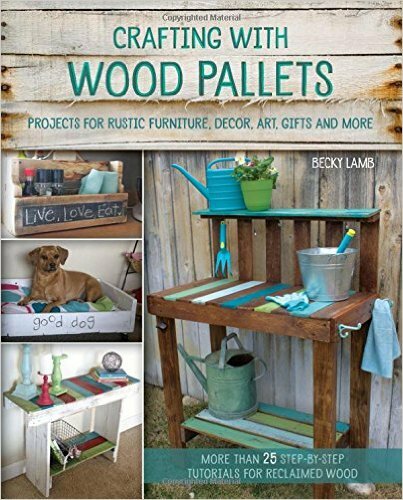 Beyond The Picket Fence: Just Link It! Happy Under $100 Linky Day! Thanks so much for linking up, looking at each other's ideas, and spreading some comment love with others. Here are some of last week's links that I wanted to share. 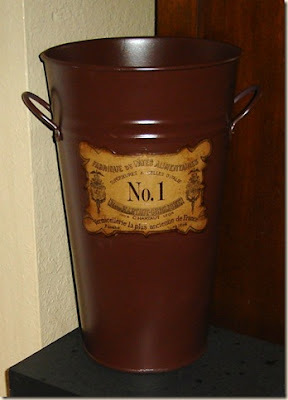 An easy, but remarkable redo of a flower tin bucket at All Thingz Related. 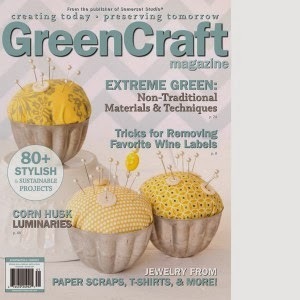 Get Craftin's button monogram looks like an expensive piece of artwork. *The link is fixed --sorry and thanks Sheri for the heads up! And this gorgeous table by Remodelaholic is a true testament to what you can do with very little money. This table would be $1000 in Pottery Barn--plus she gives you great step by step directions! Look forward to all you have to share this week! 5. Check and make sure your link works--I often click on people's links and they don't work. If it doesn't, try again--you can let me know and I can delete the one that doesn't work. Thanks for hosting such a great meme. Yea! That is so fun to be featured! Thank you SO much! Love your party! You know I will be back next week! Thanks for hosting! I'm so bummed! 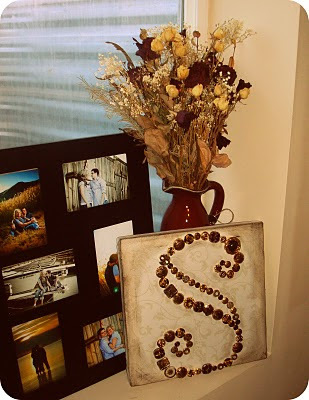 The link to the button monogram leads to the flower tin thingie. Can you fix it so I can check it out? Thanks!!! Did you see the Monday post "Last Weeks Winners" dated FEB 22? You are on the list of winners. 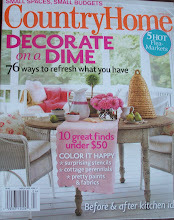 Thank you so much for featuring my button monogram! I feel honored! Becky, so glad you've started the Thursday parties. I've been meaning to jump in but have been a little behind on projects -- next week for sure. Meanwhile, I've enjoying visiting the blogs and seeing all their projects. Thanks Becky for hosting such a fun link party and for leaving such nice comments! I am mesmerized by that Monogram of buttons! This looks like a great party! Can't wait to check out the links! 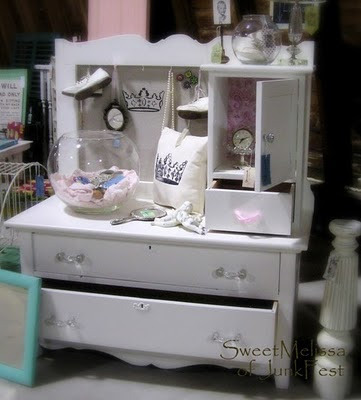 Thanks for featuring SweetMelissa's Princess dresser!